Everyone has different needs and workflows. 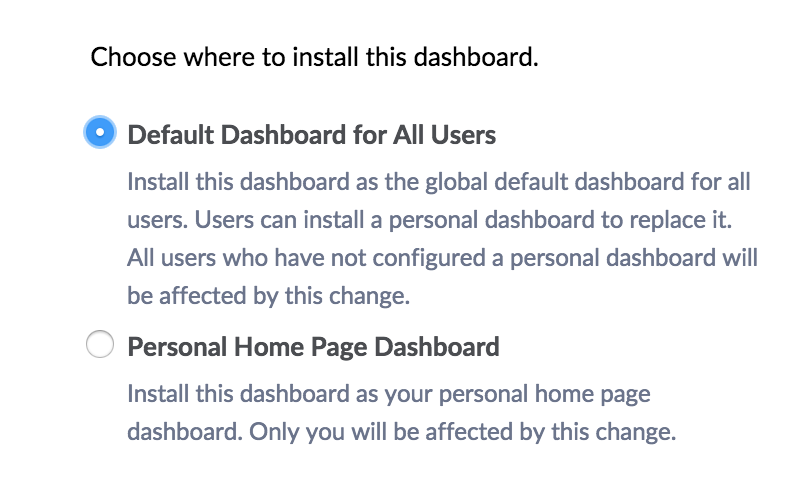 With Dashboards you can build your homepage for how you best work. Whether it's keeping up with the triage queue or making sure you're not blocking co-worker diffs, customization is available. If you're an admin you can also set a default homepage for your entire organization based on your project needs. 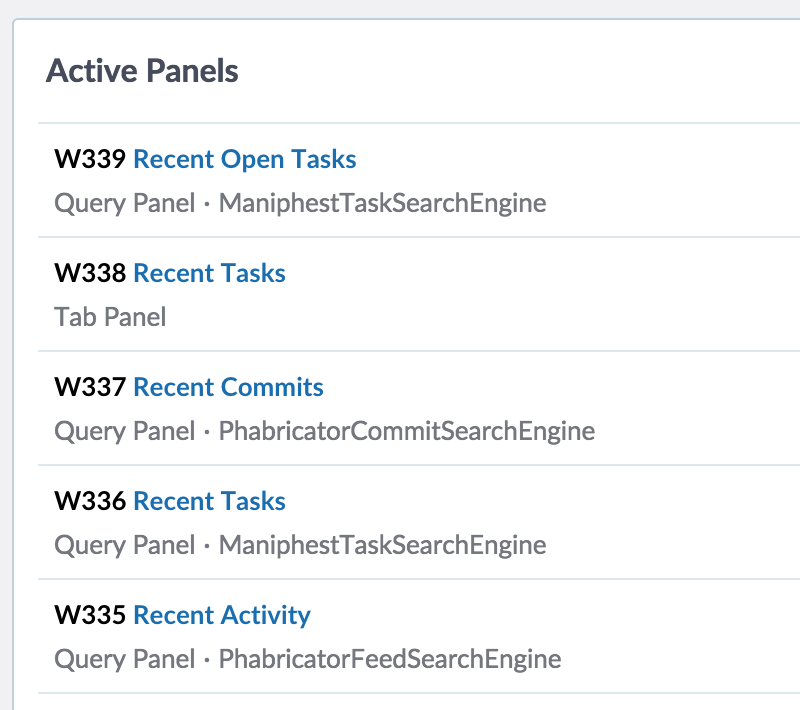 Nearly every application in Phabricator can add panels to your dashboards. From Pholio Mocks, Maniphest Tasks, or even the latest Macros, build custom queries of the information you want, the layout you want, in the order you want.